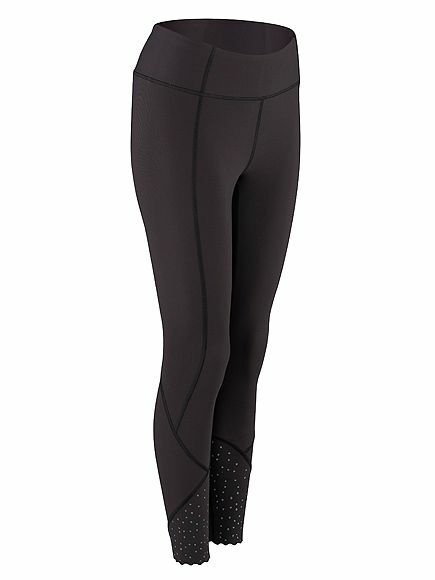 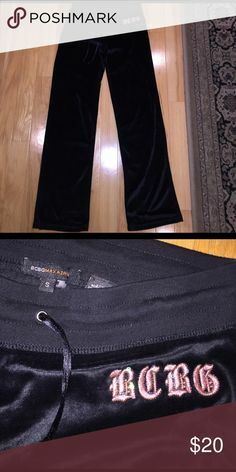 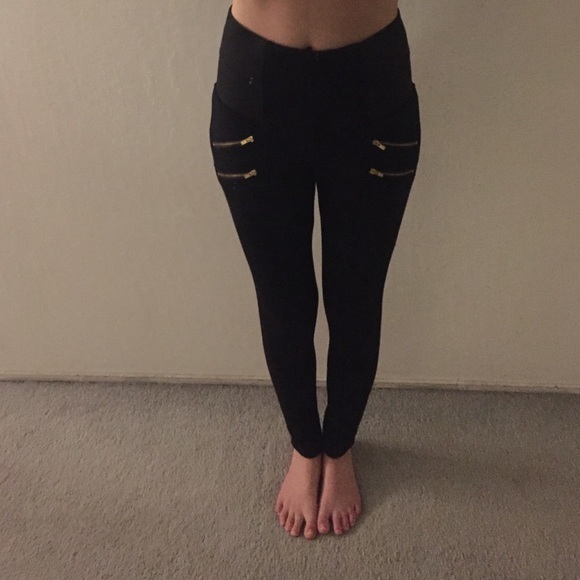 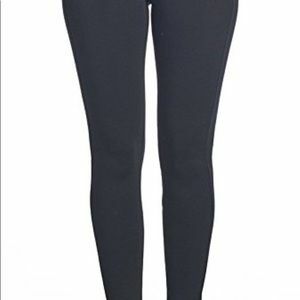 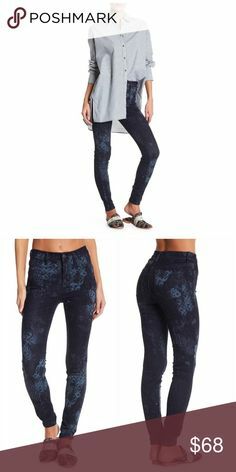 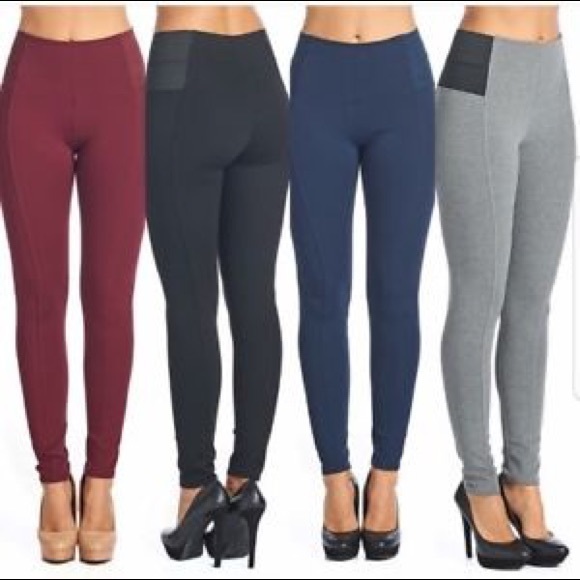 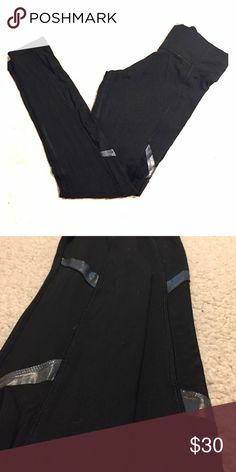 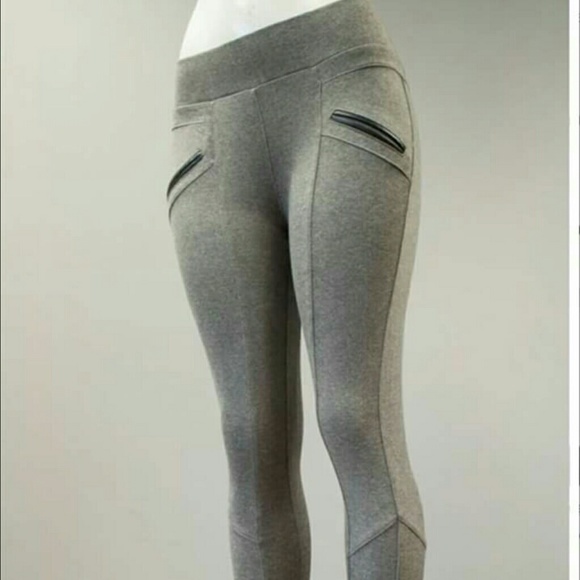 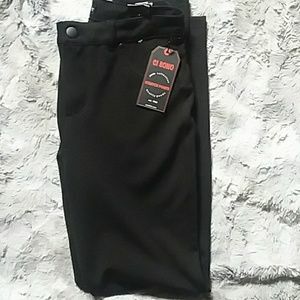 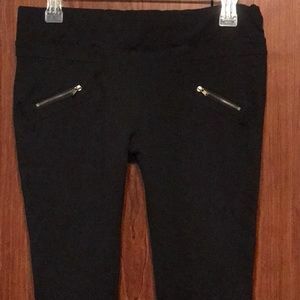 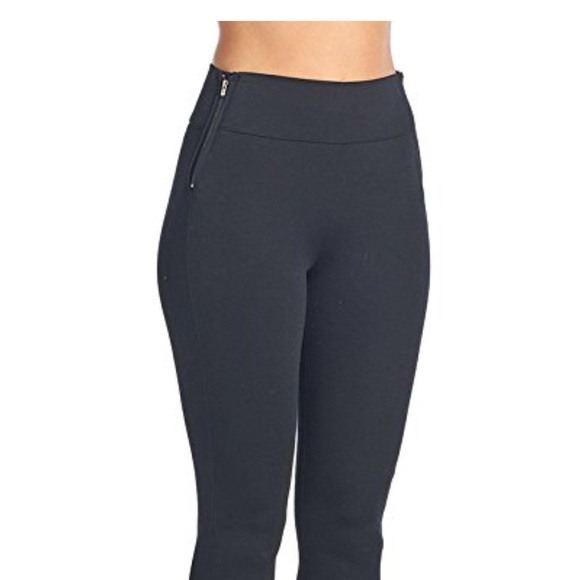 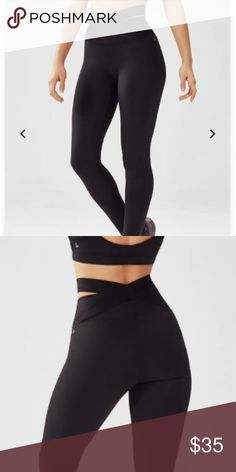 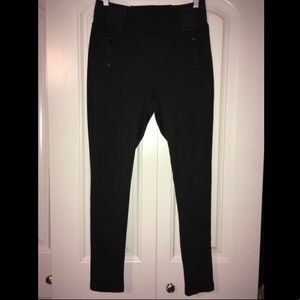 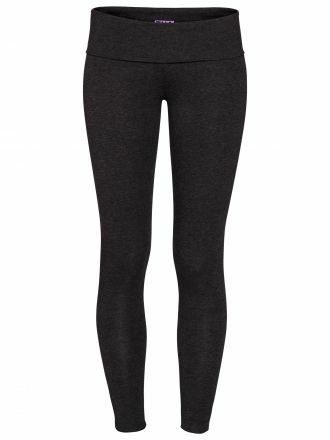 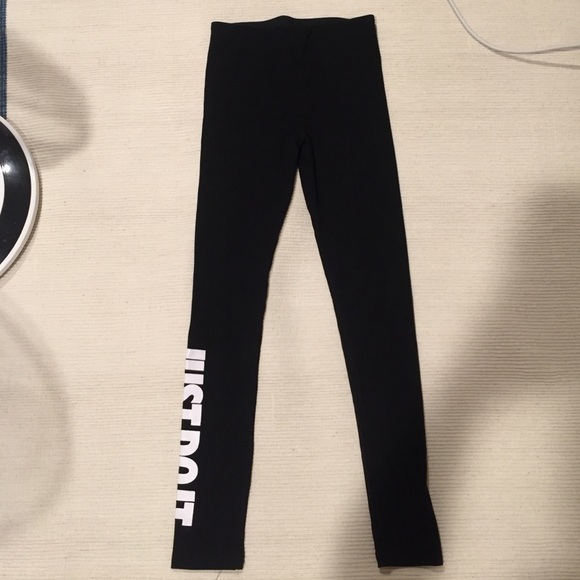 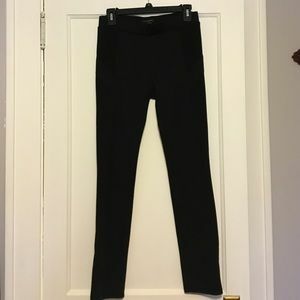 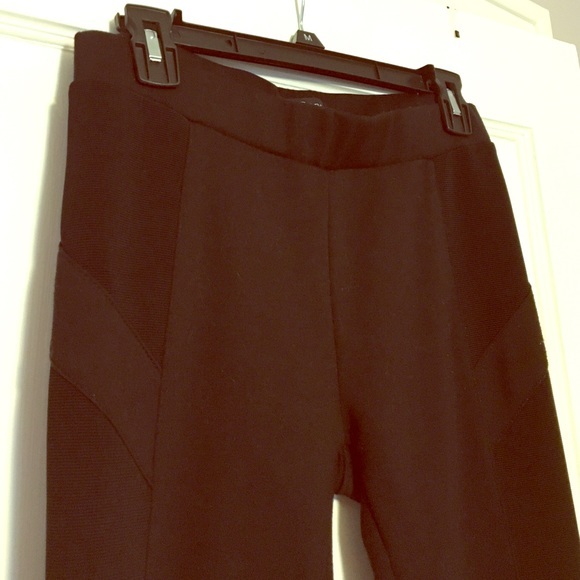 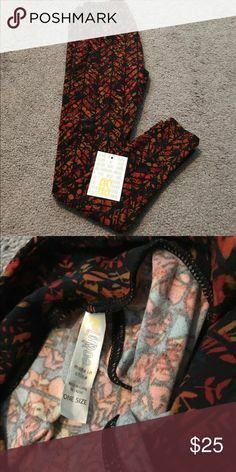 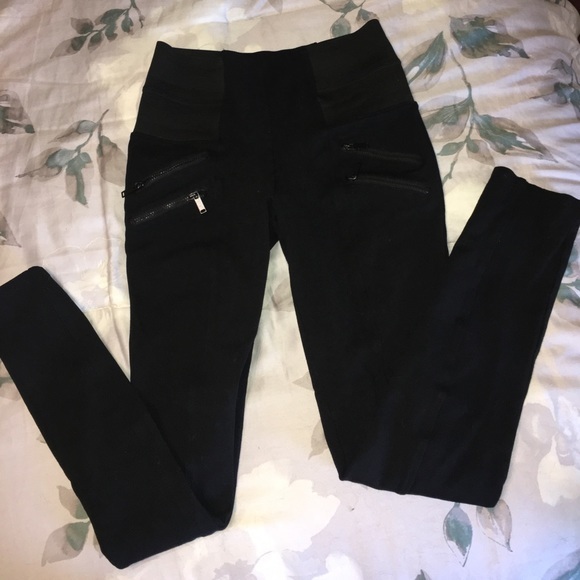 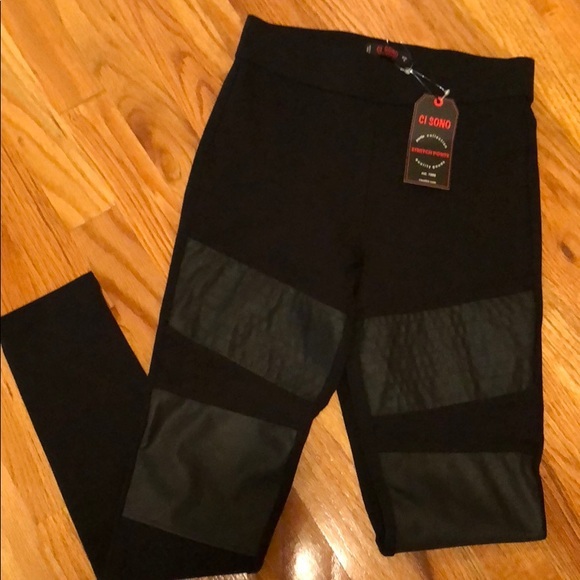 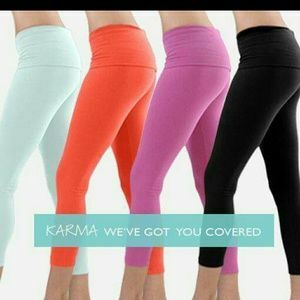 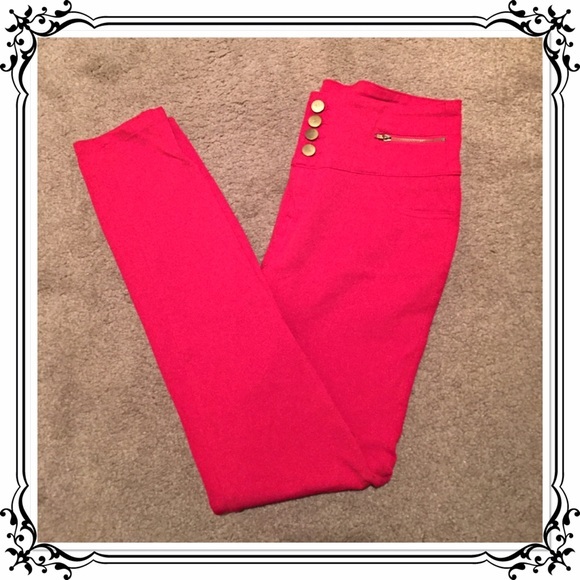 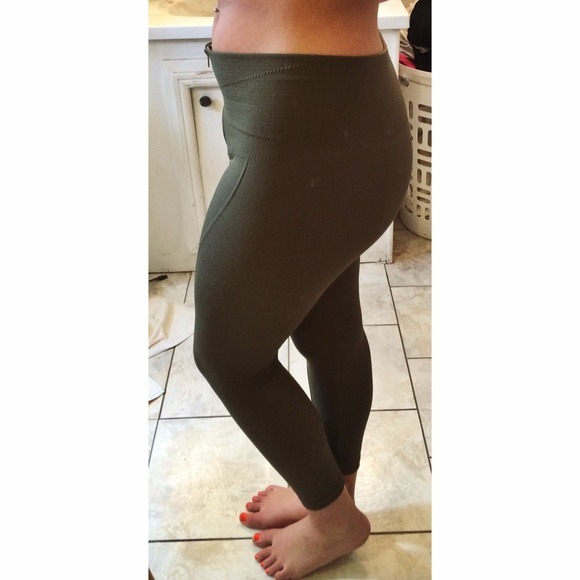 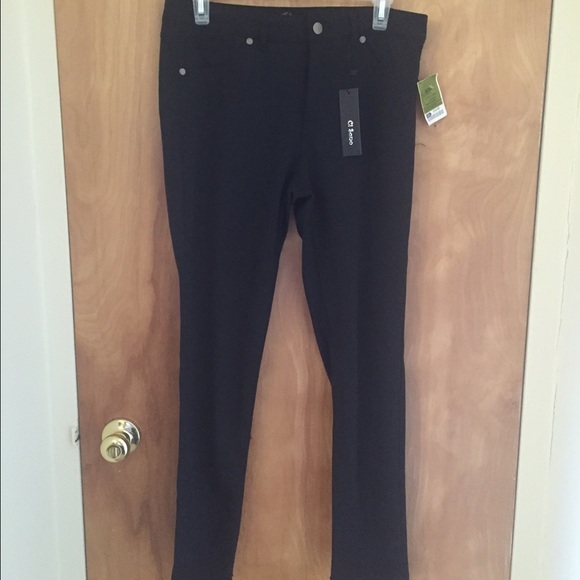 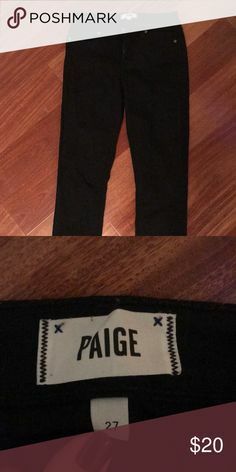 Ci Sono Pants - Black legging fit pants! 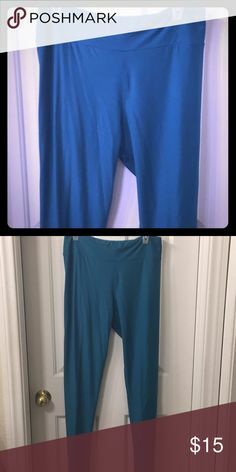 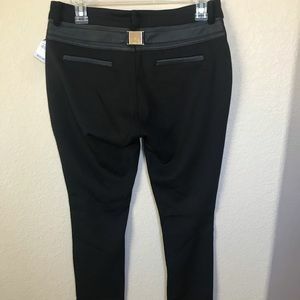 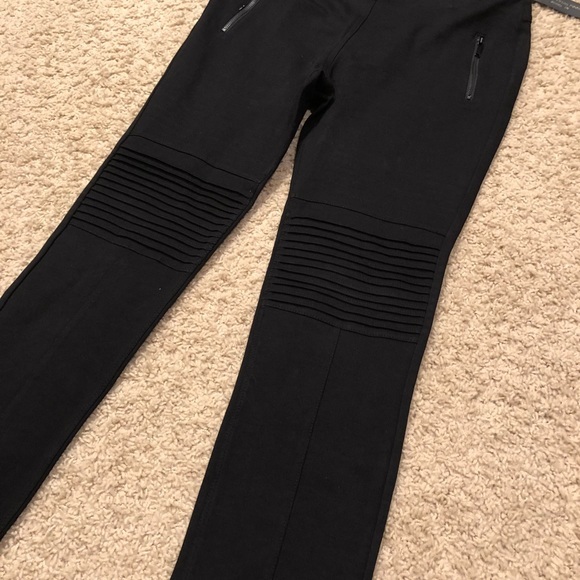 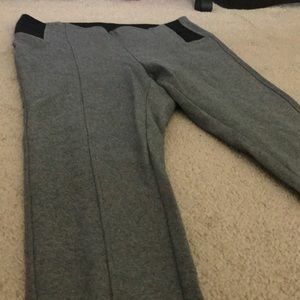 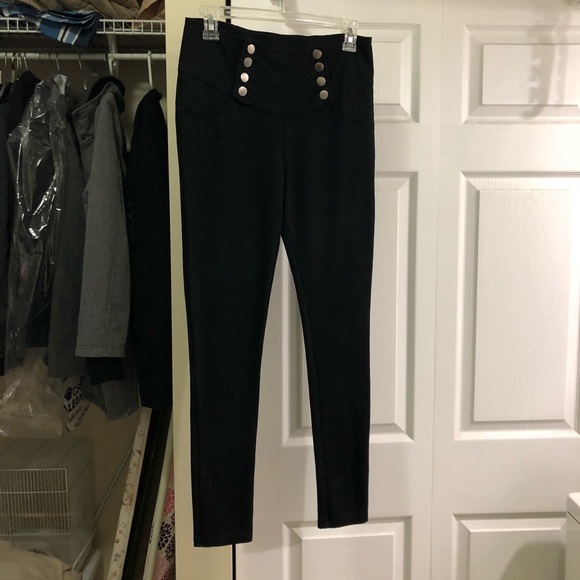 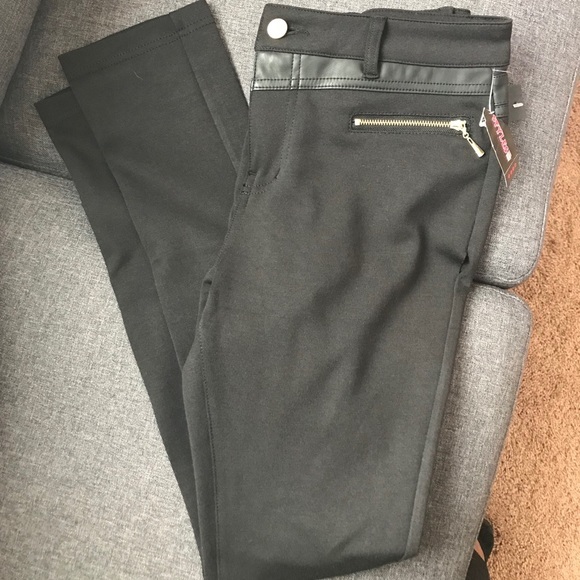 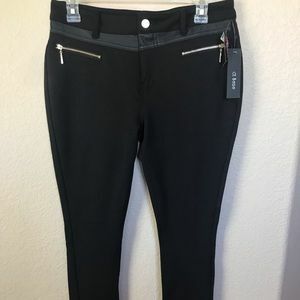 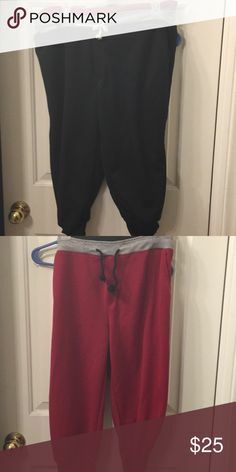 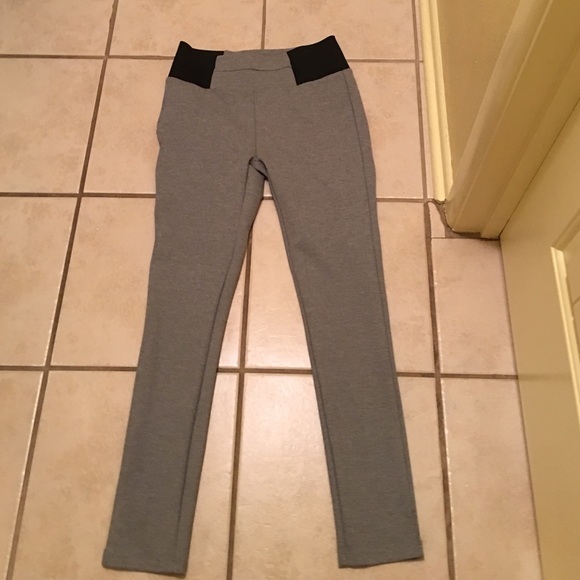 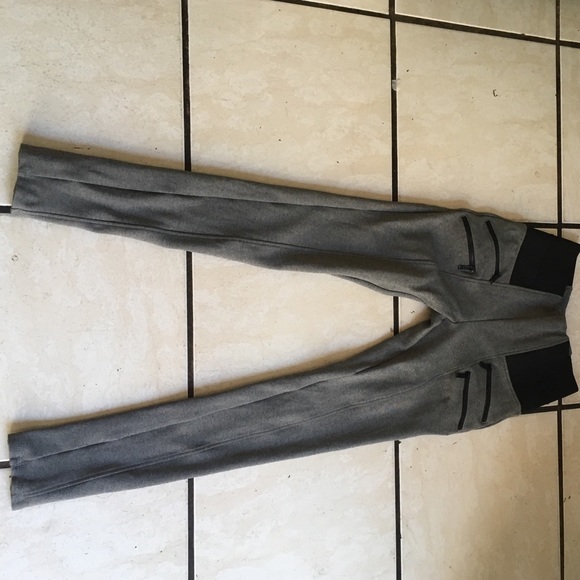 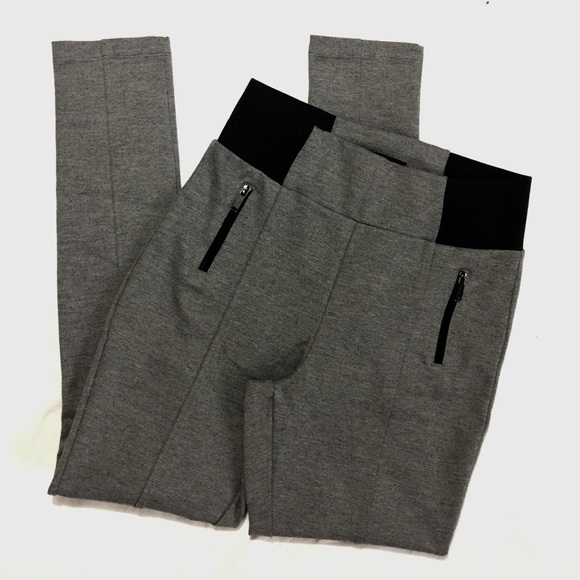 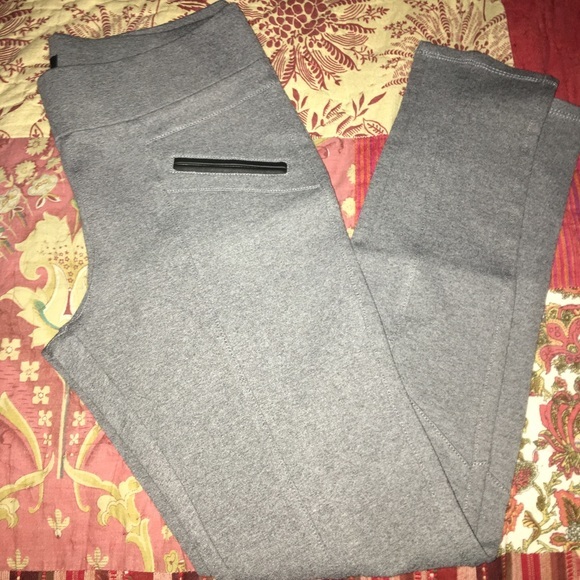 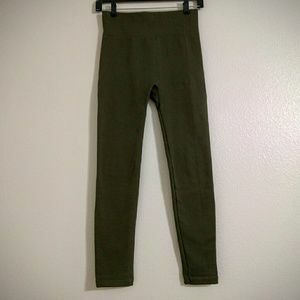 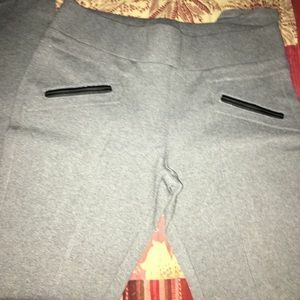 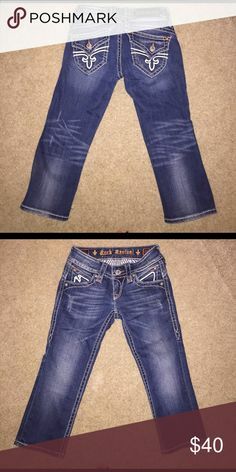 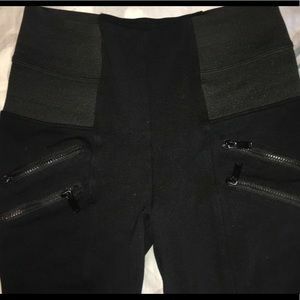 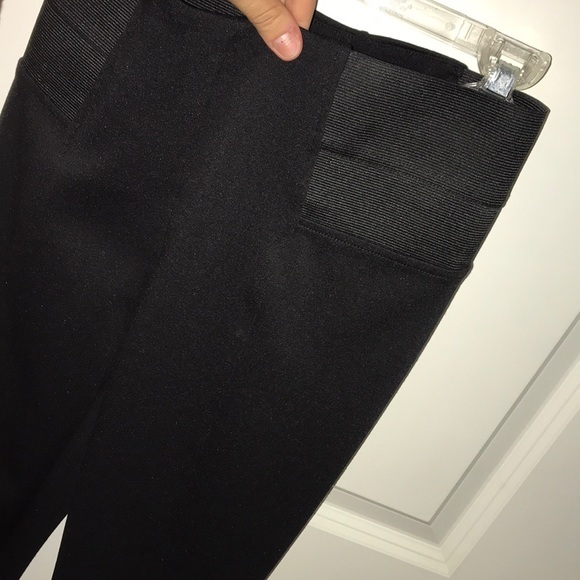 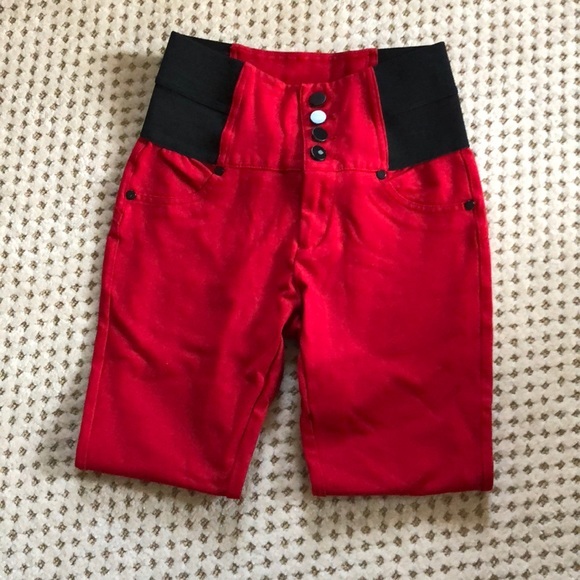 Gap Fit gFlex pants. 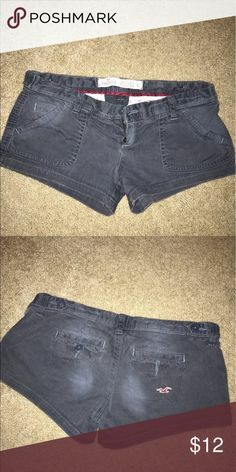 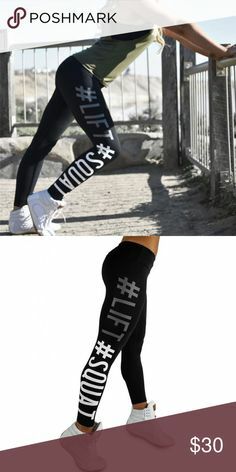 I wear these running and cross training. 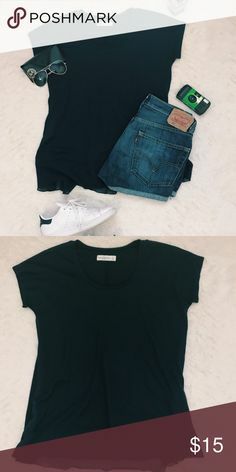 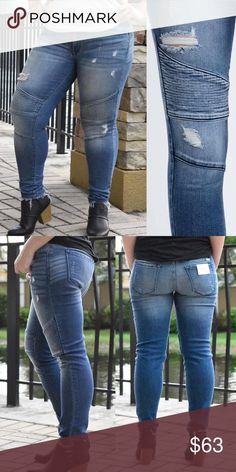 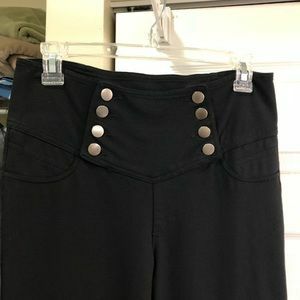 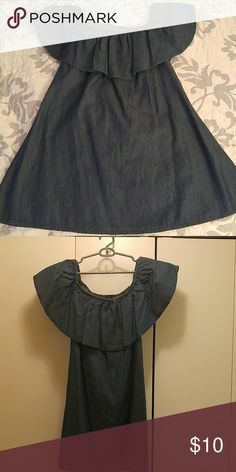 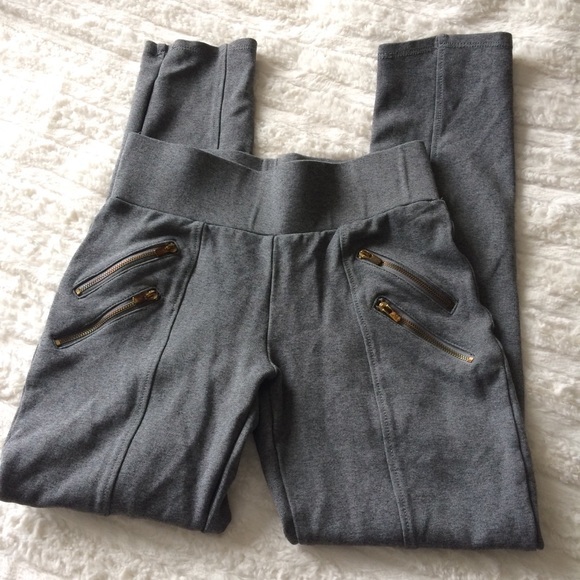 Nice fit for curvy girls, the boot cut balances hips.